Would you like a FREE LOAF OF BREAD? Come visit us at any of our upcoming Costco Roadshows events. 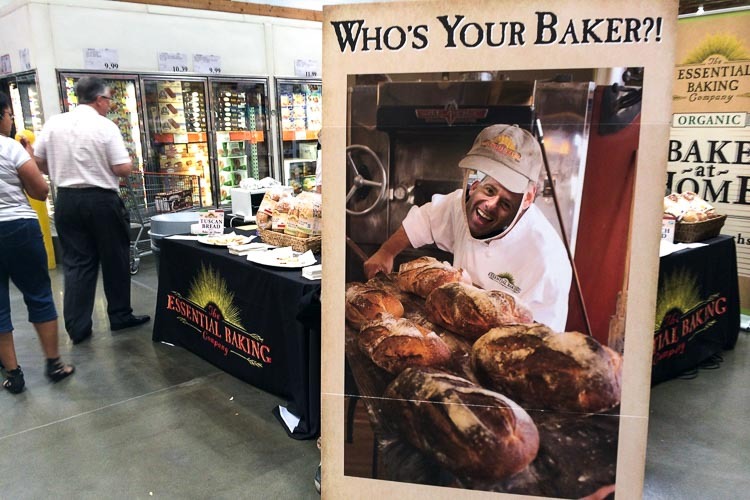 Take your picture at our booth, mention us @Essentialbaking and tag #whosyourbaker on social media, then show us at any of our four café locations and we’ll give you a FREE LOAF OF BREAD! 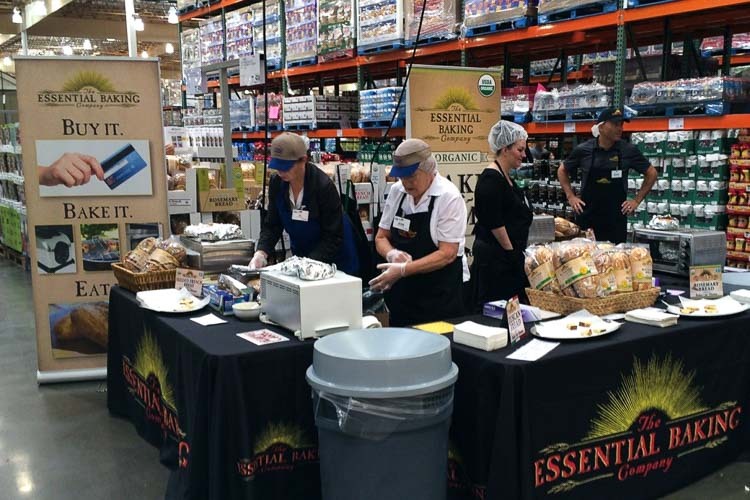 We’ll be at Costco in Federal Way on August 21 – 23rd, Tacoma on Sept. 4th-6th, and Issaquah on Sept. 11th – 13th. This is your chance to try our new varieties of Bake-at-Home breads. We’re sampling Tuscan, Seeded French, French, & Seeded Multi-grain. Take & Bake Garlic Bread New Bake-at-Home Breads! #Who's Your Baker?